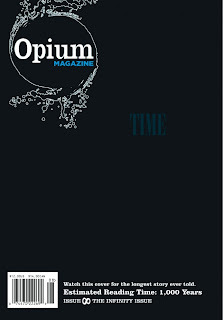 Hmm, the wikipedia entry for Opium Magazine is noted to be lacking in notability. Looks like it just got what it was lacking. If I knew how, I would update the wikipedia entry to include the links to mentions of the TIME story. I am sure some one else will. And I think it is a "good thing."